What? 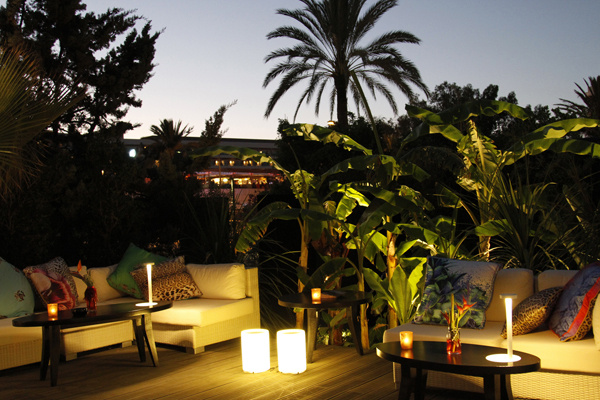 Italian designer Roberto Cavalli has recently opened the Cavalli Ibiza Restaurant & Lounge on the Mediterranean island. The focus of the lounge is on Italian fashion, food and design, recreated in 2000 square metres of tropical gardens; think Tuscan influenced outdoor dining amidst Cavalli prints and the guests are ultra-fashionable.